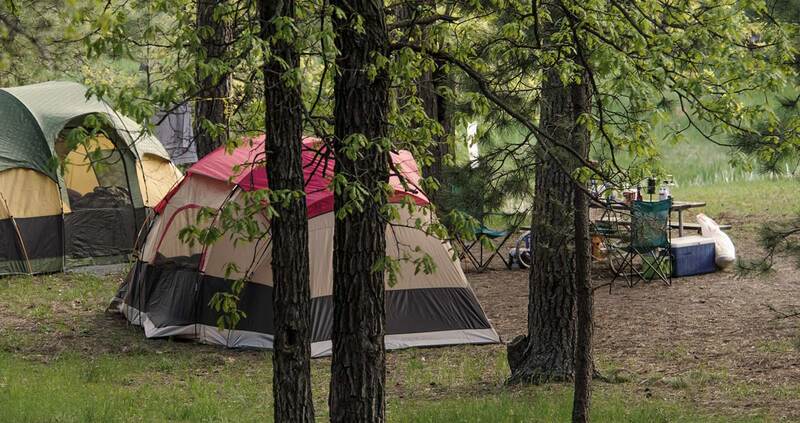 Big rig friendly RV park and campground offers full hook-up, large pull-through RV sites, luxury and spa sites, Cabins, and forested tent camping nestled within 80 acres of green pines and wildlife! Pool, hot tub, free wifi, laundry, hiking trails, and beer/wine garden. We host weddings, reunions, group events in our outdoor Pavilion or indoor Events Center.